Words cant even explain how much I adore this shot. too many DIY projects to make his room not so "baby-ish". 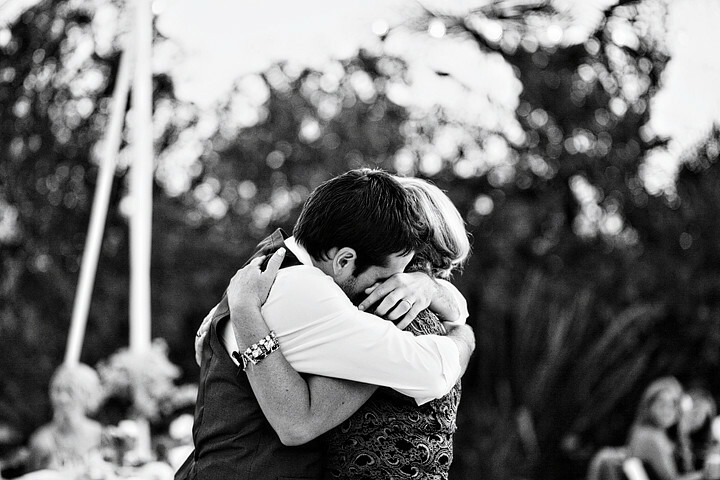 I just become a blubbering mess going through the mother/son dance photos. I think this one (below) is my favorite. I hope one day my little man holds onto me like that. I also see the amazing love & happiness from their parents on that day as well! so I choose sap for today! I'm the proud Mother! Ashley thanks for the photo! God is good! Not only do I have a wonderful son but now a have Laura as a daughter and Drew's sister Tayler has a sister!